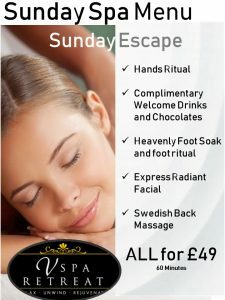 Vspa Retreat are proud to announce our Chilled Sunday Spa Sessions. 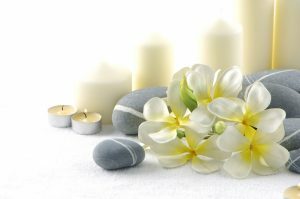 To celebrate the face Vspa Retreat is now opened seven days a week we have created two wonderful and relaxing packages for our clients to enjoy. Choose one of the following packages to have a completed chilled Sunday. 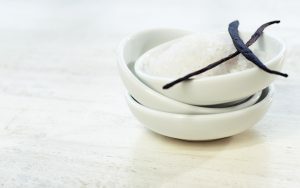 The Lazy Sunday Spa Taster gives clients two options. Clients can either choose three shorter treatments for £39.00 or one longer treatment for £39.00. Both Options last Approximately 45 Minutes. To book please contact the salon or use our online booking service. Ensure you know what options you want to pick.